Excellent Care for your Feet! We're right in the middle of Disley! Click here to see us on the map..
From a simple nail cut to resolving a complex and painful condition, here at the Disley Podiatry Clinic your feet are in good hands. It is is our job to keep your feet healthy and happy. The foot is a complex structure of bones, muscles, ligaments and tendons, in fact, a quarter of your body’s bones are contained in the feet; 26 in each!. So it is no surprise that at some point in our lives, 80% of us will experience foot problems. At the Disley Podiatry Clinic we can provide relief from the wide variety of conditions affecting the foot and walking. 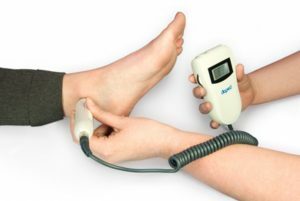 As part of our podiatry service we carry out biomechanical assessments, with the provision of orthotics and insoles, to facilitate the diagnosis, treatment and prevention of abnormal conditions in the spine and lower limbs. We can also provide foot screening and foot care for people with diabetes. We treat feet of all shapes and sizes with all kinds of problems. If you have a question, get in touch by telephone or use our online contact form. Your podiatrist will be happy to chat about how we can help your feet. 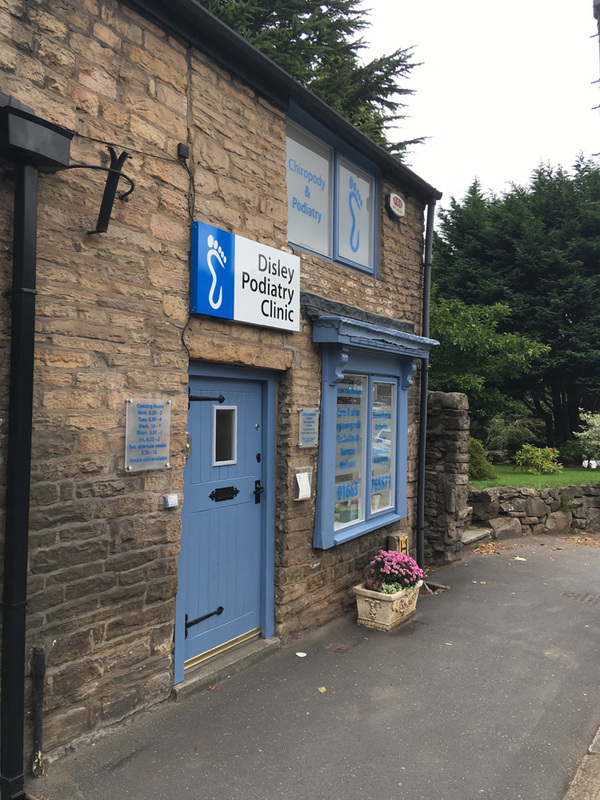 As Disley Podiatry is based on the Cheshire/Derbyshire border at the edge of the Peak District, we have a great deal of experience dealing with common rambling and walking feet complaints. So we have patients from nearby Marple, Poynton, Hazel Grove, Macclesfield and across Cheshire and Derbyshire making a visit to our clinic part of their walking experience! We can advise on your hiking shoes – we can check them to see if they are causing you any problems and discuss insole supports if they are required – we fully support you in your walking hobby so you can walk further, faster and in more comfort. Walking should be a healthy pursuit and we want to keep it that way for you! And our care is not only from the ankles down! Foot problems can manifest in back problems too, so if you are finding walking becoming difficult, call us for an appointment so we can correctly diagnose your complaint. 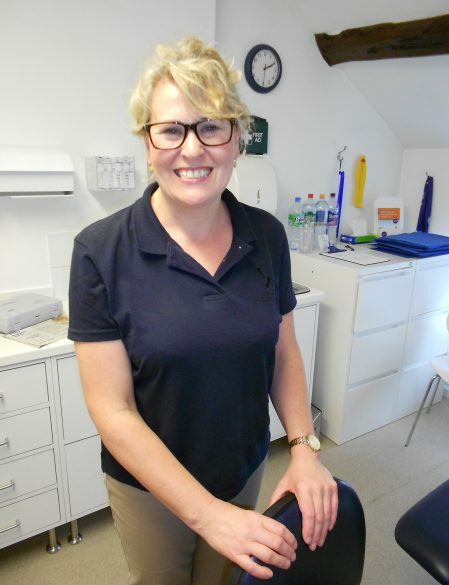 Claire is an experienced and qualified podiatrist who practices full-time from her Disley based clinic. Having graduated from Salford University with a degree in Podiatry, Claire worked for the NHS in a community and hospital setting, and later as an associate podiatrist at a busy physiotherapy practice. Claire has experience in diagnosing and treating both adult and child patients with a variety of foot problems. 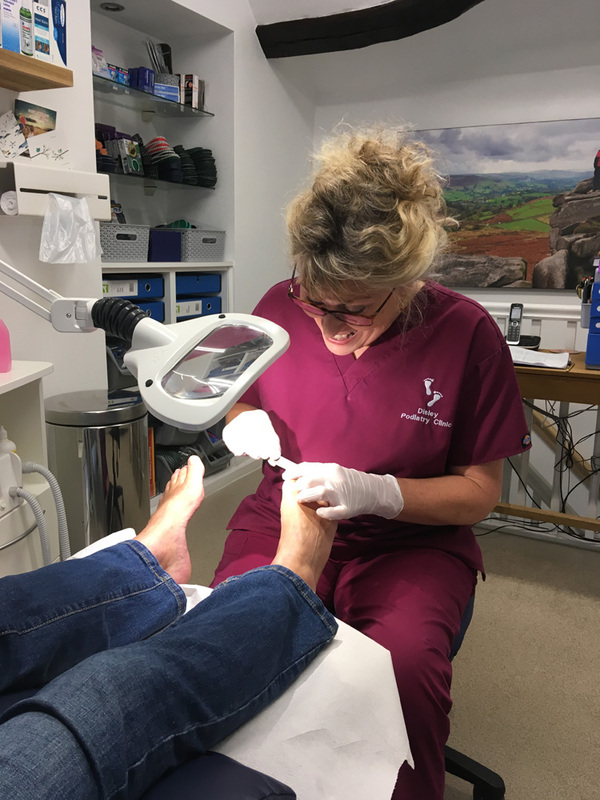 She is able to treat conditions traditionally treated by a chiropodist including problem toenails, corns, calluses, cracked heels, hard skin, verrucae and athlete’s foot. As a qualified podiatrist, Claire can also provide surgery for ingrowing toenails. 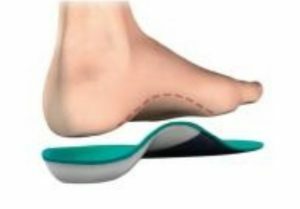 Further, Claire is able to carry out biomechanics assessment, with the provision of orthotics and insoles, to facilitate the diagnosis, treatment and prevention of conditions including ankle, knee, hip and lower back pain. She also provides foot screening and foot care for people with diabeties. 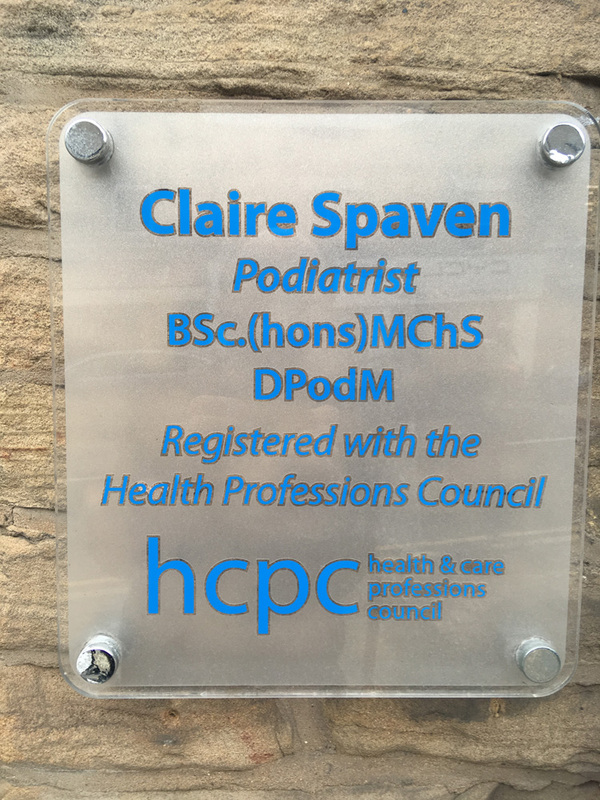 Claire is registered with the Health and Care Professions Council (HCPC), the government regulator for healthcare professionals and the Society of Podiatrists and Chiropodists.